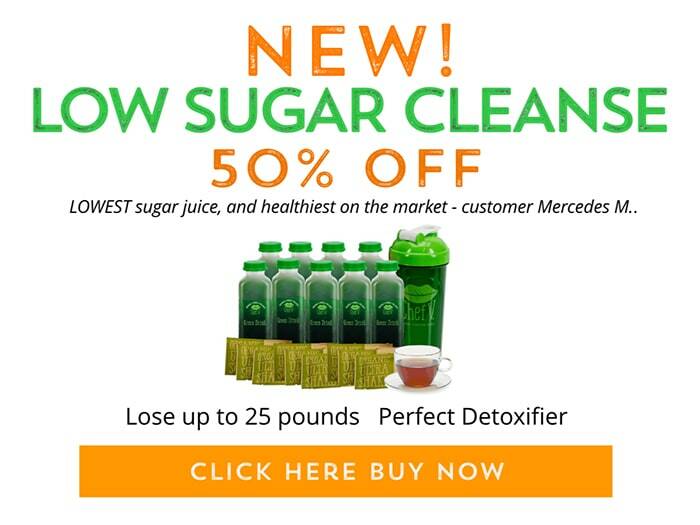 Nikki Chef V Cleanse Success! I am delighted to introduce Chef V customer Nikki Aguilar. Nikki is a true renaissance woman with far reaching interests. She’s a self-described “former fatty turned fitty, California hippie with jersey girl roots, cupcake lover, former college cheerleader, rocker chick, hiker, beach bum, pole dancer, and avid writer”. 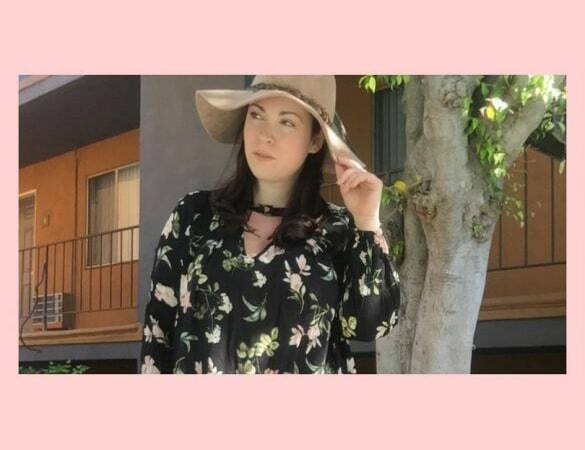 During the day, she works as a producer of movie trailers, navigating life’s ups and down so successfully that she started her blog to document the advice she finds herself giving friends and colleagues. 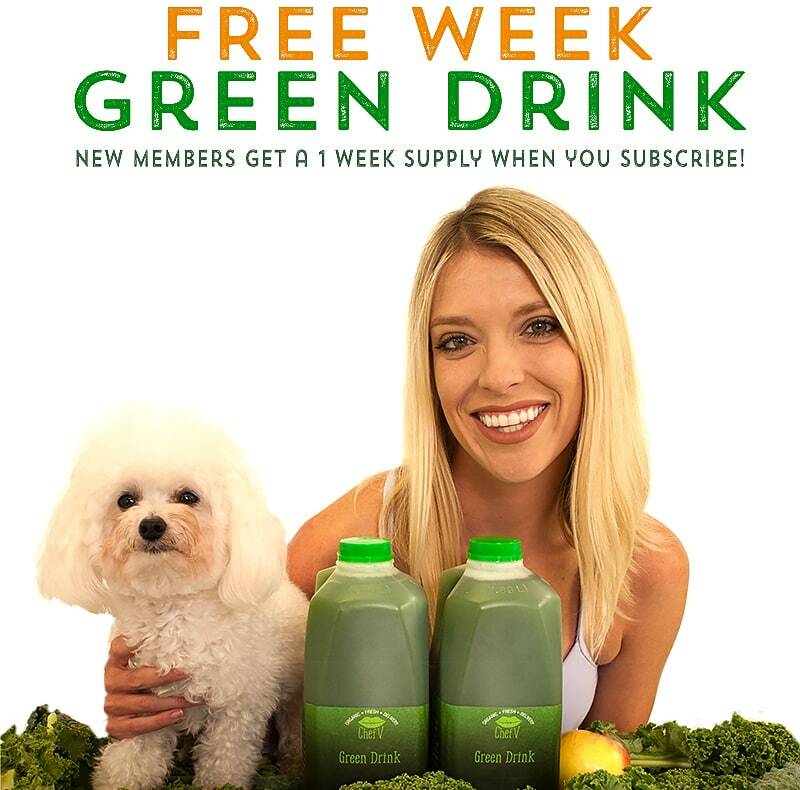 Nikki sums up her philosophy of health and wellbeing: “Health doesn’t mean sucking kale through a straw and suffering through 2-hour workouts each day. Your optimal health is achieved from small changes in nutrition, movement, and self-love. The worst things to do are deprive yourself, overwork yourself, and hate yourself. ” To that end she helps people eat healthy and exercise while nurturing themselves. and loving their bodies. Her before and after photo shows the results – she looks great! 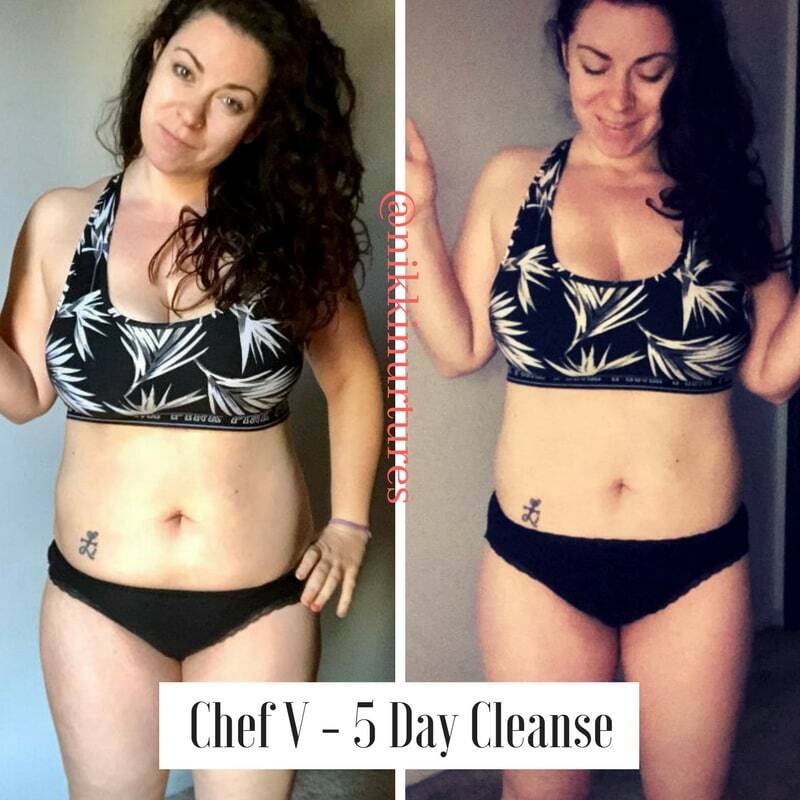 Nikki recently posted an article on her experience with cleansing using a 5 day Chef V Cleanse. Titled “Conclusion: Juice Cleanses are for People Who Hate Themselves & Like to Suffer for their Food Sins” she has a distinctly mixed feeling about the experience. In summary, results: Yes! The path: not so wonderful. For someone whose blog’s About page features the phrase “life is too short to pass up a cupcake”, Nikki took on a real challenge, my Five Day Cleanse. I love her perseverance and the candid opinions in her blog posts.